Product categories of Open End Spinning Machine, we are specialized manufacturers from China, Open End Spinning Machine, Open-End Spinning suppliers/factory, wholesale high-quality products of Automatic Open End Spinning Machine R & D and manufacturing, we have the perfect after-sales service and technical support. Look forward to your cooperation! RIFA Open End Spinning Machine can process cotton, hemp, silk, cotton fibre and their blends with different equipments, which is sliver come, and yarn out. 1) Up to110,000p.r.m high-speed, as with most advanced bearing and its shockproof ringer, all of them have make sure the appropriate temperature ,the life and cost and maintenance, improving the rotating rate and the dependability of the equipment. 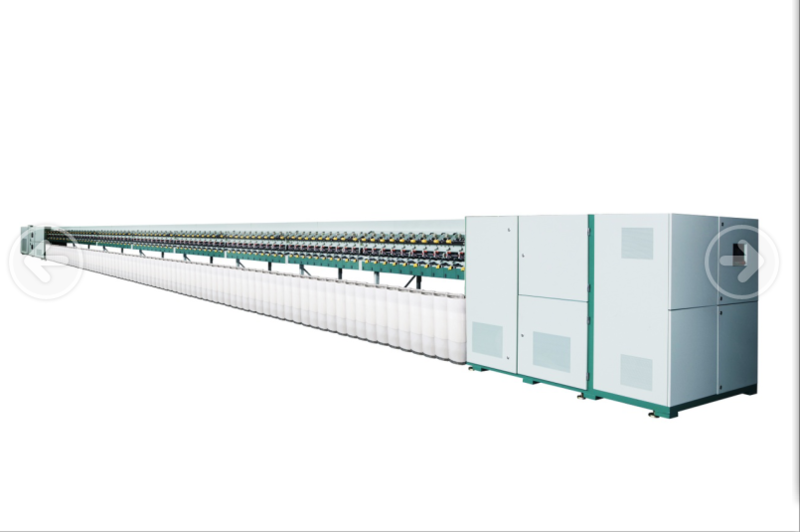 2) Exhauster frame, large remove impurity, wide range of spinning, it is absorbed all the advantages of the present rotor Spinning Equipment, so it certainly produce the most high quality of yarn. Integrate channel ensures the better sealing and stable pressure. 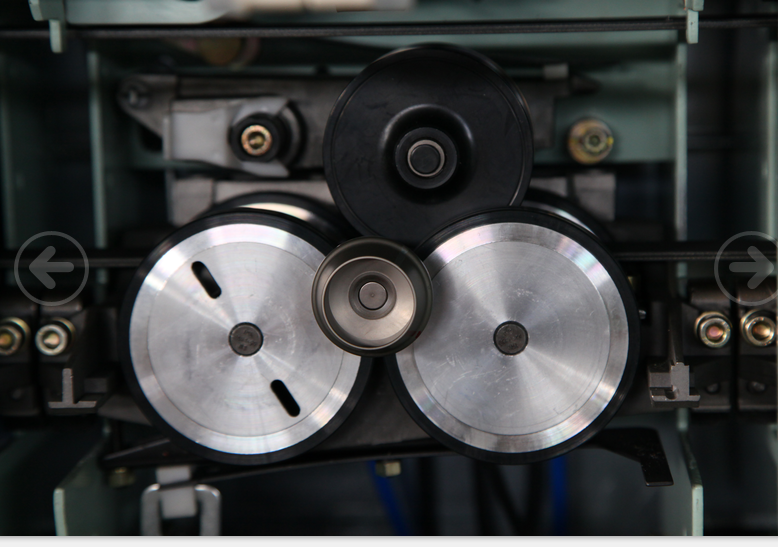 3) Reasonable and reliable system makes the excellent yarn, and the winding velocity can reach170m/min. 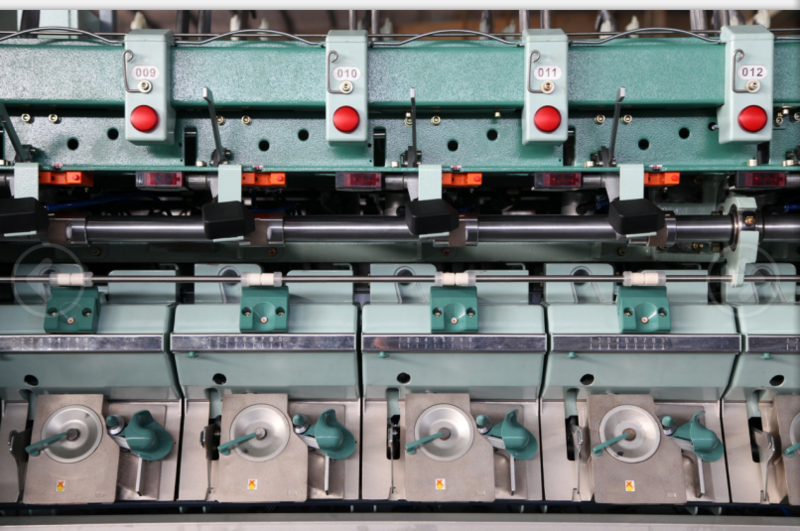 5) Semiautomatic piecing system meets the need of the high speed rotor`s running, and the efficiency and the quality of the piecing is nearly same to the automatic ones. 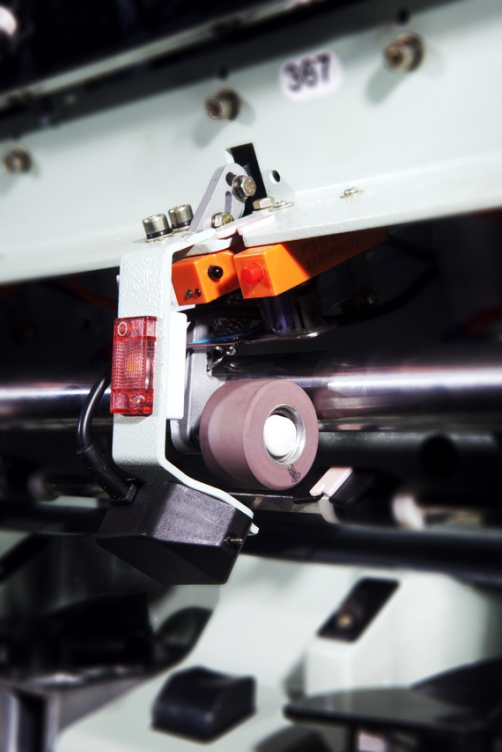 6) The new type of photoelectric sensor for the breaking yarn makes the operation easy and also add the function of detective the breaking yarn and the winding. 7) The main drafting system of driving side frame using the frequency to complete the control in time of the doffing axes and feeding axes by the closed-loop frequency, and it ensure the precision of the technology parameter and easy adjustment. 8) Adding the keep tail device which makes the spinning without breaking, It will lower the intension and improved the efficiency. 9) The technical pressure can be adjusted, which can keep the spinning technique in best condition and save energy. 10) The waxing and yarn clearer is optional. 12) two side is can running different counts.